A great brand ambassador is an employee who raves about your restaurant even when they aren't on the clock. They can't wait to tell their family and friends about a new item on the menu. They bring their kids to eat at the restaurant — even when they don't work there anymore. Brand ambassadors must be able to create the experiences customers want. Even if you have the best food, premier servers and a fabulous location, one bad experience can tarnish your brand reputation — we've all seen what happens when a bad review goes viral. Brand ambassadors who know how to deliver on your brand promise can help prevent bad reviews and create the experiences that will prompt customers to write raves. But employees will only do it if they are emotionally attached to your company, your brand and, most importantly, their local manager — in other words, if they're engaged. One of the best decisions hospitality leaders can make is to hire the right local manager, period. Behavioral economists say that 70 percent of all the decisions we make in life are emotional — only 30 percent of them are rational — and local managers account for 70 percent of the variance in engagement for every single one of your brand ambassadors. Managers have a tremendous amount of power over a team's engagement, and engagement is valuable. Those high-engagement companies are also more likely to have engaged customers — and they're lucrative. Fully engaged customers represent a 23 percent premium in terms of share of wallet, profitability, revenue and relationship growth over the average customer. Gallup hospitality analysis found that fully engaged customers make 56 percent more visits per month than actively disengaged customers do at casual dining restaurants, and 28 percent more visits per month at fast-food restaurants. 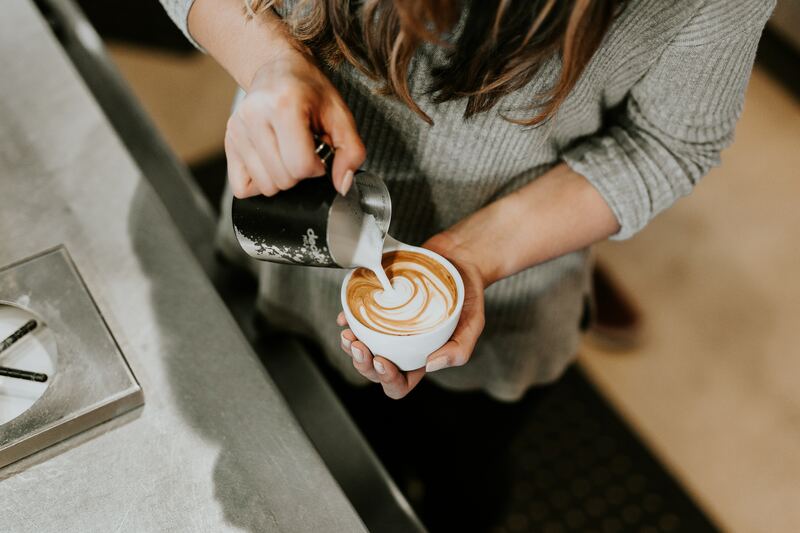 Engaged workers go the extra mile to engage customers and create the experience today's consumers are looking for, making these employees the ideal ambassadors for the brand. 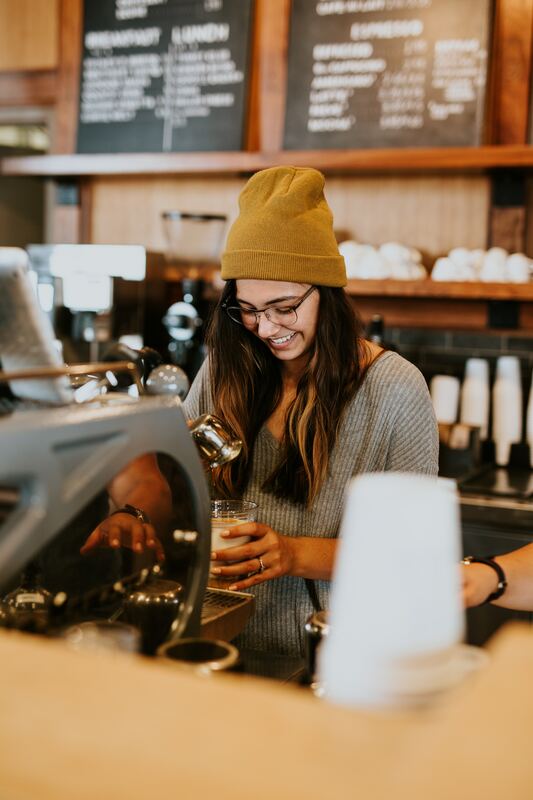 Employee engagement is an underused asset — the last of the low-hanging fruit — for restaurants that want an edge in their market. Implementing an employee engagement initiative is the obvious way to boost engagement, but for such a program to work, engagement needs to be cultivated among all employees throughout the company. Start at the top, if that's the best way to sustain the program — leaders certainly need to be engaged, too — but don't quit until engagement is part of your company culture. Do that, and brand ambassadors, especially the front-line ones, can deliver a consistent experience. Your engagement initiative will also support your purpose and values, which are fundamental to your brand promise, and it can solve one of the industry's biggest problems — retention. In food service, 25 percent to 40 percent of revenue is devoted to labor costs, so every resignation is money down the drain. TDn2K's People Report says that front-of-house turnover costs a business $2,000 per person, back-of-house replacement costs $1,902 per person, and replacing a manager runs $14,036. Meanwhile, food service turnover is 150 percent in quick-serve restaurants and 103 percent for hourly staff at a full-service brand. Keeping a brand ambassador on for just one more month adds to the bottom line. Engagement and talent-based hiring are where restaurants can stop losing money on turnover. That's especially true for younger workers. Gallup studies show that when millennials can "strongly agree" that they know what their organization stands for and what differentiates it from competitors, 71 percent of them say they will be with the same organization one year from now. As we discussed earlier in this series, creating coaches throughout your organization is the key to impact how your front line operates and delivers on the brand promise. But brand ambassadors have to know what the brand purpose is, what the values are and how the culture operates. That's why they need coaching. And it isn't something that takes place in the classroom — it's on the job and in the moment. Understanding the behavioral elements of the people driving your business is more critical today than ever before. Leaders must connect the dots from their employees and customers to their local sales and revenue. That's how food service creates an experience customers will return for — and business outcomes that your competition can't touch. 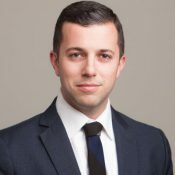 Sean Kashanchi is a Senior Managing Consultant at Gallup. His mission is to make organizations better today than they were yesterday by using Gallup’s proven analytics and advice. He specializes in helping clients in the retail, restaurant and hospitality industries improve their employee experience, and, in turn, create loyal customers.